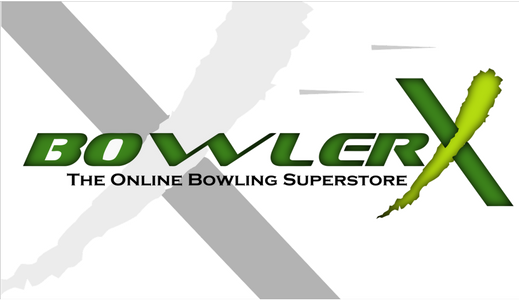 Description For the bowler who puts a high priority on bowling in style, the most popular polyester ball in the world is ready to take your game to the next level. With the release of even more exciting new styles. Maxim keeps you looking good at any age.